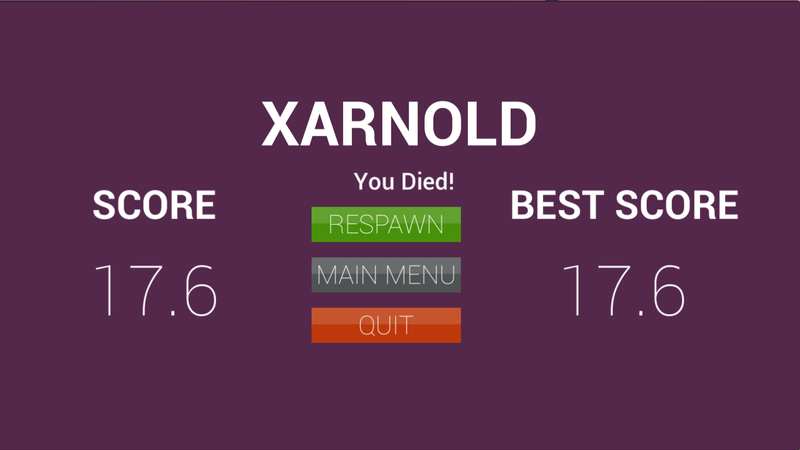 So that's simple!Use "A" to move left & use "D" to move right.You can play even if you have only a keyboard.BUT be careful.As stamina decreases your speed decreases too.So pick up Apples or Golden Apples avoiding Poisonous Apples.Apples give you stamina and they are useful to the game. 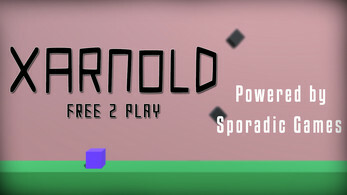 XARNOLD is a singleplayer action game influenced from many platformer-games' ideas!It is totally free and it is the ideal game to pass your time even without an Internet Connection. 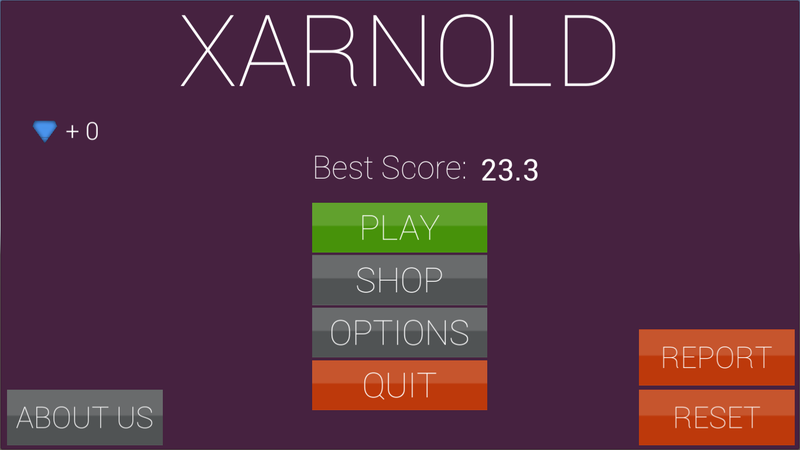 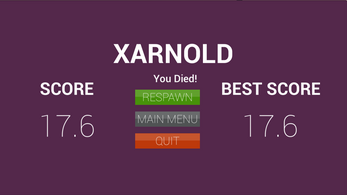 XARNOLD is made by me, a solo developer with the help of 2 friends. 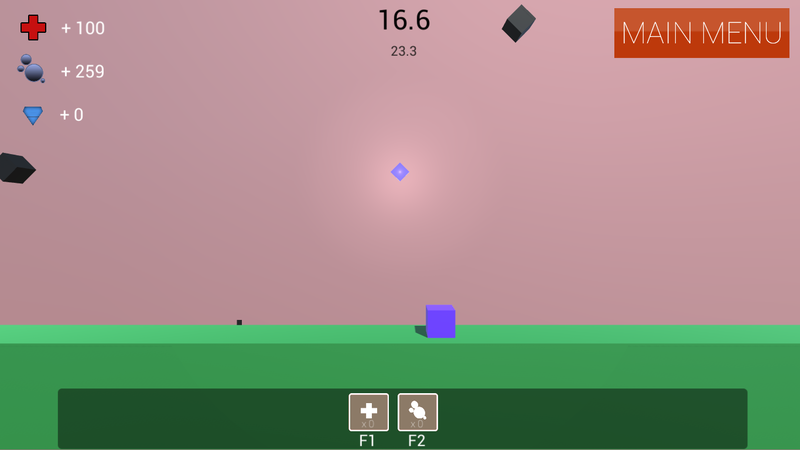 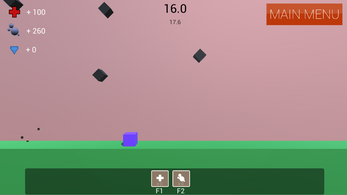 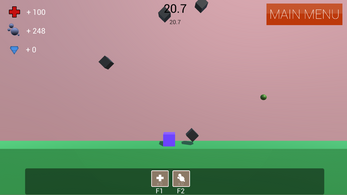 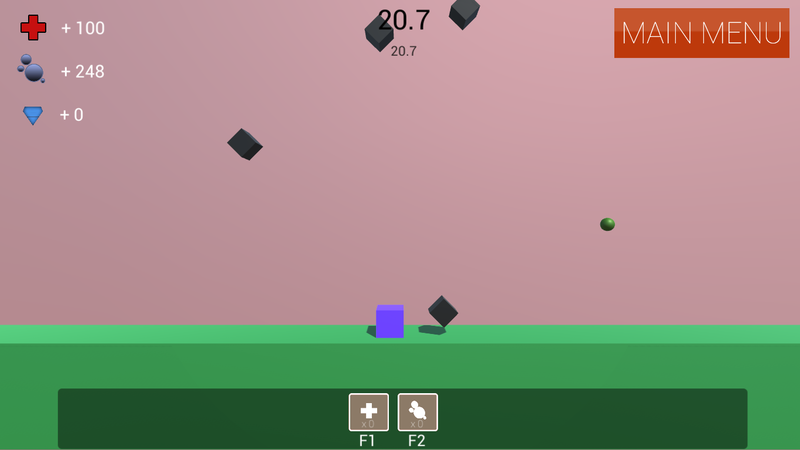 The game is in its very first version and it looks pretty simple,boring or easy but we are working much so that in the next versions there will be more things implemented. 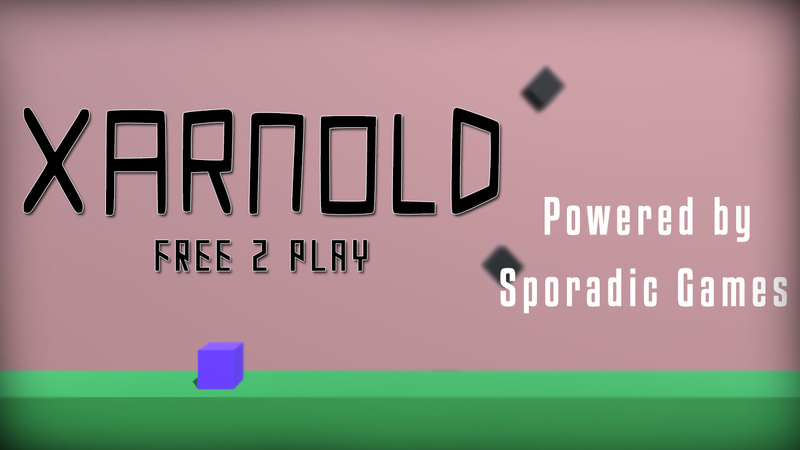 XARNOLD is made in 2 weeks and we will be in touch with it until another game will be released.So we think that an 1 year touch with it would bring cool updates,new features & more! 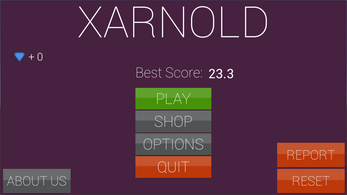 If you want to play XARNOLD then you have to open that folder and press the .EXE file!